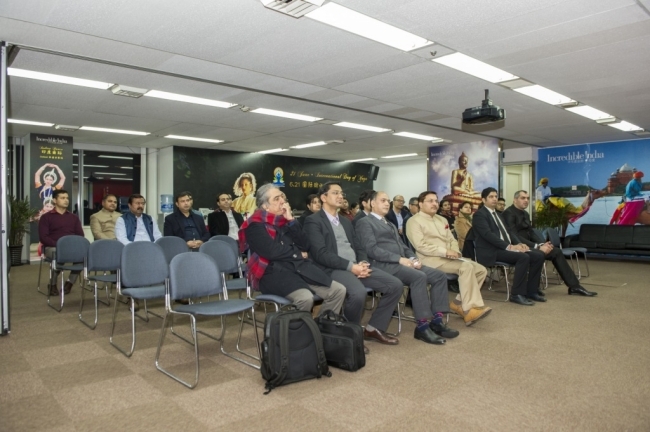 To mark the 14th PBD celebrations, CGI, Shanghai in collaboration with Indian Association(s) from Shanghai, Shaoxing and Yiwu organized a welcome and facilitation event for Indian community from Eastern China Region on January 9, 2018 at the Consulate premise. 2. 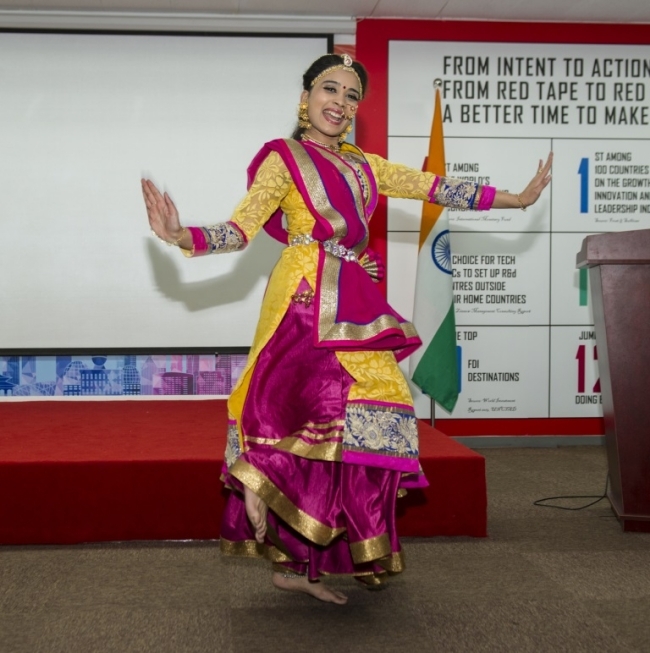 The event was inaugurated with watching of the excerpts of EAM Smt. Sushma Swaraj’s address at the PBD convention at Singapore. It was followed by welcome remarks by Consul General Sh. 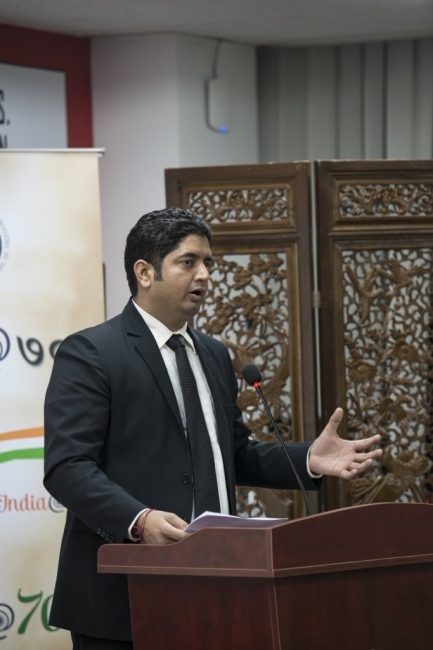 Anil K. Rai where he reiterated Consulate’s commitments towards the welfare of Indian community. 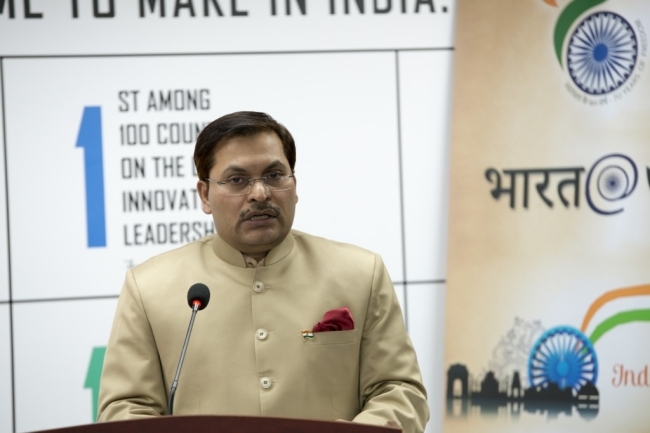 He also briefed the gathering about the events being undertaken in the calendar year 2018 as part of Pravasi Bharatiya conventions, and invited the Indian community to participate and contribute. Community members were also briefed about a number of new initiatives taken by government, including about Swachh Bharat Kosh, and were requested to participate whole-heartedly to make these initiatives successful. 3. The representatives of each Indian Association made a detailed presentation outlining their activities conducted in 2017 and plans for 2018. 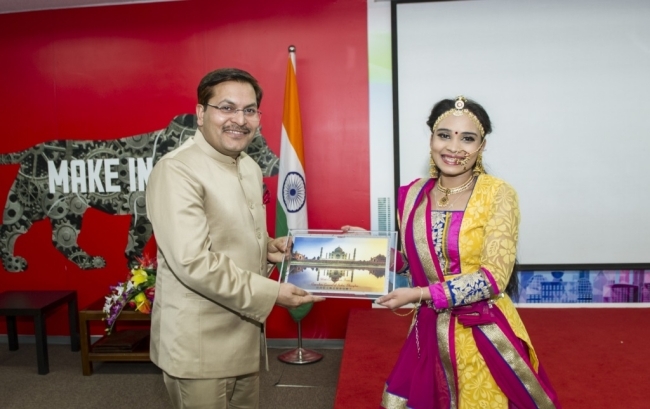 It may be noted that in their Annual Plan of activities for 2018, in addition to organizing regular events/festivals oriented events for Indian community, there is a strong emphasis on charity events targeting local community (including through blood donation camps) and on organizing activities for youths. 4. 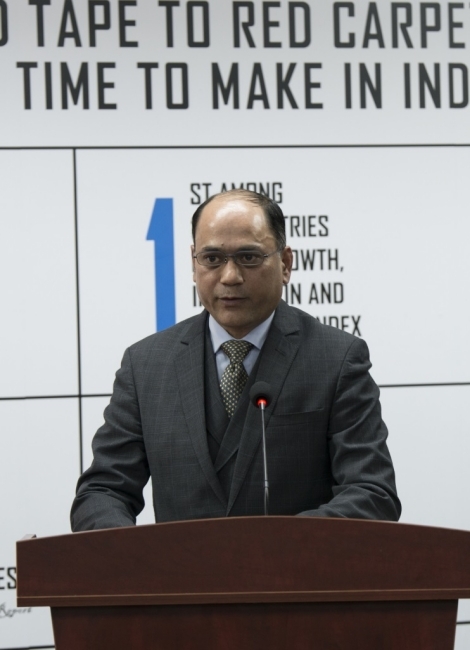 The Indian Associations agreed to include the upcoming events including International Day of Yoga, along with celebration of Hindi Divas, National Unity Day, and Constitution Day etc. in their plans of activities for 2018. 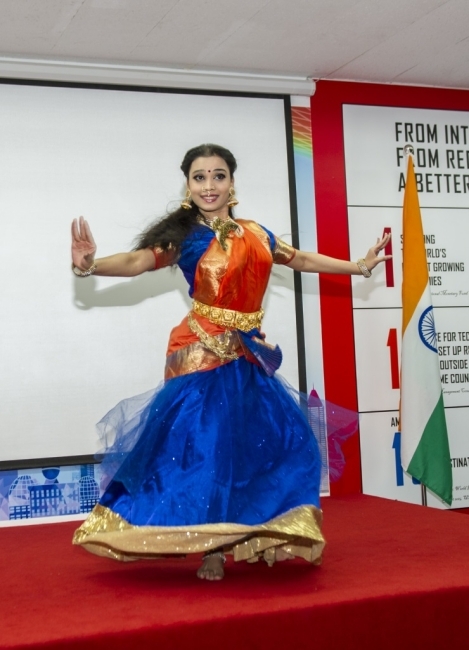 The event also marked cultural performances by the Indian community members.